MIAMI RIVER COMMERCIAL Modern mixed-use development in Miami River. Construction: We will develop a modern center with the capability to host and entertain guests and provide office space in a highly privileged and booming location. 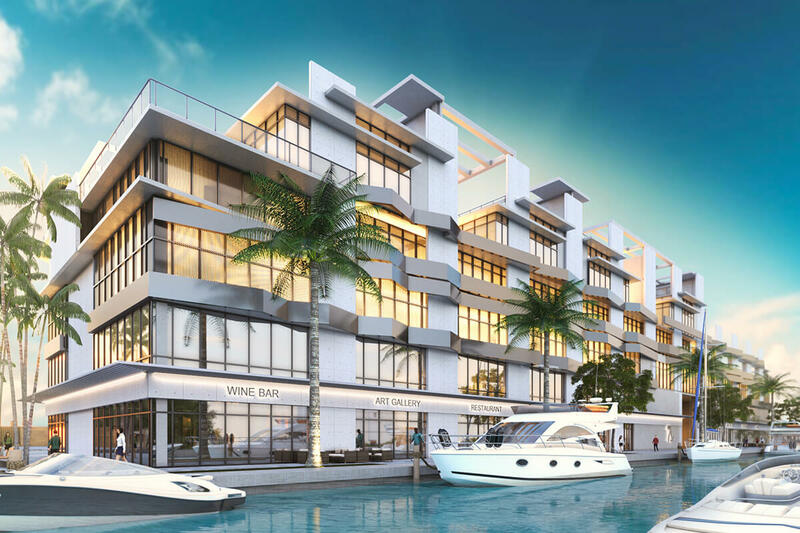 Amenities: Large office spaces, dining, retail, parking garage and boat slips. Size: Approximately 240,000 square feet for mixed-use facilities. Visit us: 600 NW 7th Ave., Miami, FL 33136.